EEHA Engineers parent company was established in 1998 to provide specialised instrumentation and electrical engineering services. Over the years, EEHA Engineers has grown and added significant capabilities of Electrical Equipment in Hazardous Area (EEHA) compliance services. 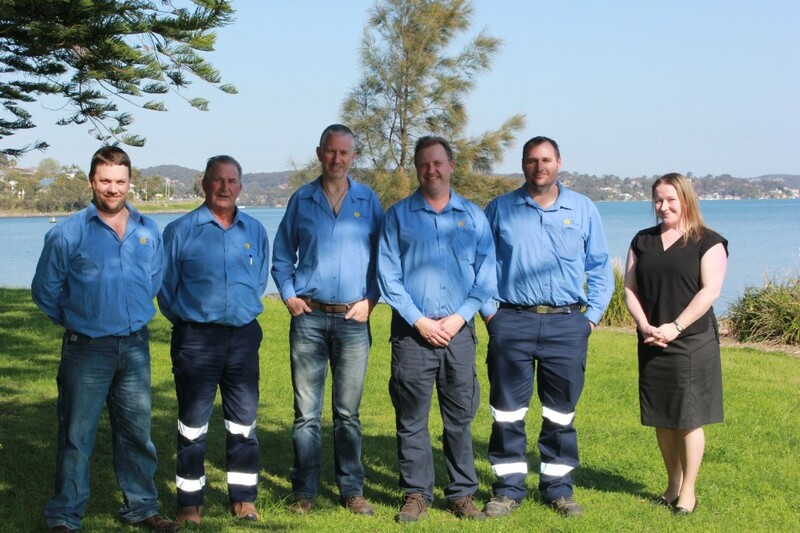 Originally known as TWL Electrical – Industrial Engineering Pty Ltd, our name was updated to better reflect the broad range of engineering services provided, including our Hazardous Area expertise. This dedicated specialisation became possible when the new management team was formed, all of whom possessed a vast amount of EEHA expertise, and together make a leading team within this specialist industry sector.